Brushless electric motors of all sizes for RC models. 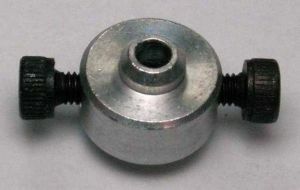 Propeller holder for shaft 3 mm, for propeller holes 5.5 or 7 mm. 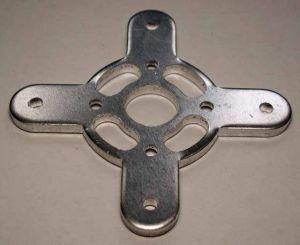 Propeller holder for shaft 3 mm, for propeller holes 7 or 7.5 mm. Spare shaft 56x5 mm for BL2815 motors. 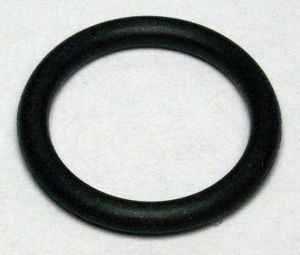 O ring for propeller holder. Diameter 18 mm. Basic description: cone holder for shaft 3 mm, for propeller with inner holes 5 mm. 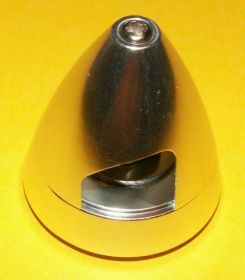 Basic description: cone holder for shaft 4 mm, for propeller with inner holes 5 mm. Basic description: bearing outer diameter 5 mm, for shaft 2 mm, wide 2.5 mm. 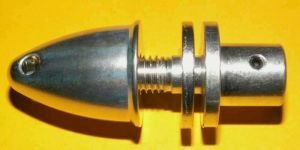 Basic description: cone holder for shaft 5 mm, for propeller with inner holes 8 mm. 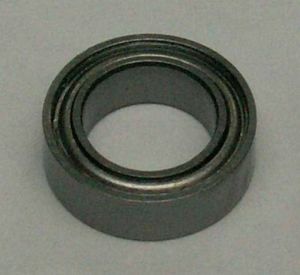 Basic description: bearing outer diameter 6 mm, for shaft 2 mm, wide 3 mm. Basic description: screw holder for shaft 5 mm, for propeller with inner holes 8 mm. Basic description: bearing outer diameter 6 mm, for shaft 3 mm, wide 2.5 mm. Basic description: propeller cone 30 mm with holder for shaft 2 mm, for propeller with inner holes 6 mm. 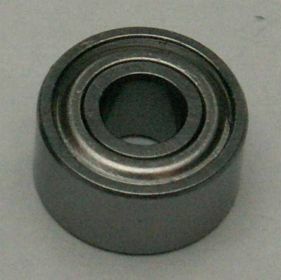 Basic description: bearing outer diameter 7 mm, for shaft 3 mm, wide 3 mm. Basic description: bearing outer diameter 8 mm, for shaft 3 mm, wide 4 mm. Basic description: propeller cone 30 mm with holder for shaft 3 mm, for propeller with inner holes 6 mm. 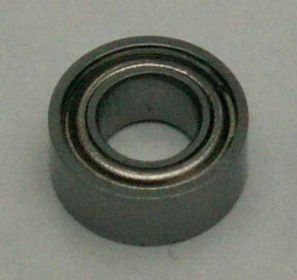 Basic description: bearing outer diameter 8 mm, for shaft 4 mm, wide 3 mm. Basic description: bearing outer diameter 8 mm, for shaft 5 mm, wide 2.5 mm. 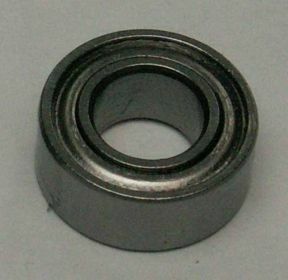 Basic description: bearing outer diameter 9 mm, for shaft 4 mm, wide 4 mm. Cross for back mounting. Mounting hole pitch 52 mm, motor hole pitch 25 mm. Basic description: bearing outer diameter 11 mm, for shaft 5 mm, wide 4 mm. 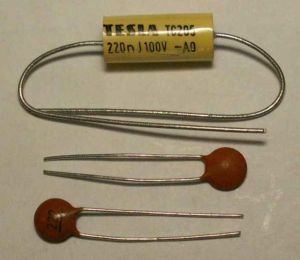 Set of three anti-interference capacitors suitable for motors size SPEED 300 to SPEED 700. Basic description: bearing outer diameter 12 mm, for shaft 4 mm, wide 4 mm. Basic description: bearing outer diameter 12 mm, for shaft 8 mm, wide 3.5 mm. Basic description: bearing outer diameter 13 mm, for shaft 5 mm, wide 4 mm. Basic description: bearing outer diameter 19 mm, for shaft 10 mm, wide 5 mm.